When the rest won’t cut it WE will! Home / Blog / When the rest won’t cut it WE will! As an Amarr master dealer, we are able to offer our clients the highest quality in commercial doors. Amarr is considered to be one of the leading designer and manufacturers of garage doors for all types of businesses. We also carry beautiful garage doors and products from Clopay Door Co., which boasts over 50 distributions centers across the U.S. and Canada. 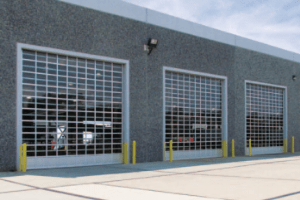 They supply a wide range of commercial and industrial rolling steel doors. If you need to replace a garage door opener, we offer a wide range of professional line openers from LifeMaster & Genie. a wide range of commercial garage door services, including high quality replacement work. 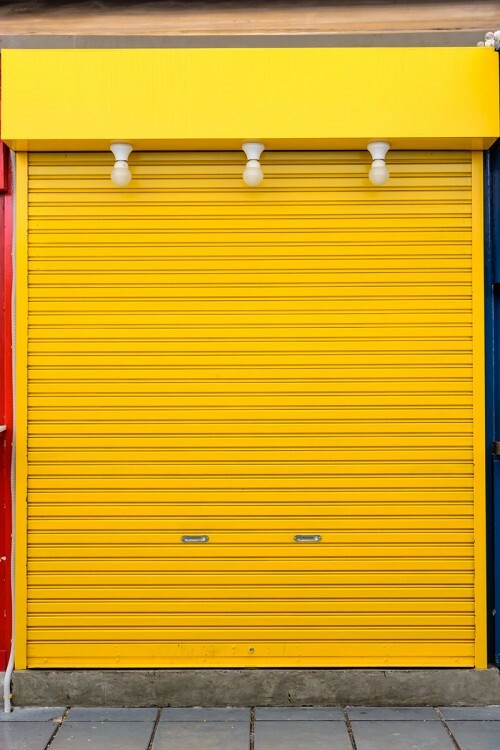 We can also repair any broken or damaged garage door openers, replace hinges and rollers and repair any individual sections of a door. Want to make sure your door is completely balanced and tuned? We can do that for you! Our commercial servicemen can also replace any missing weather seals. We can help you repair and replace nearly any type of door. Count on us to help you with your Business’s Garage door solutions.